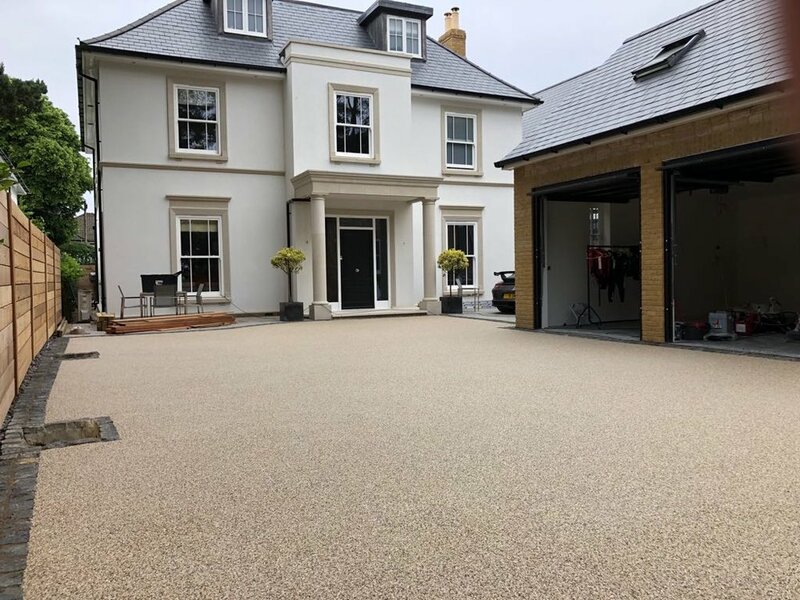 Modern Housing development projects have benefited and consistently turned to the Resin Bound Surfacing as an alternative to the boring everyday drives we are used to seeing. 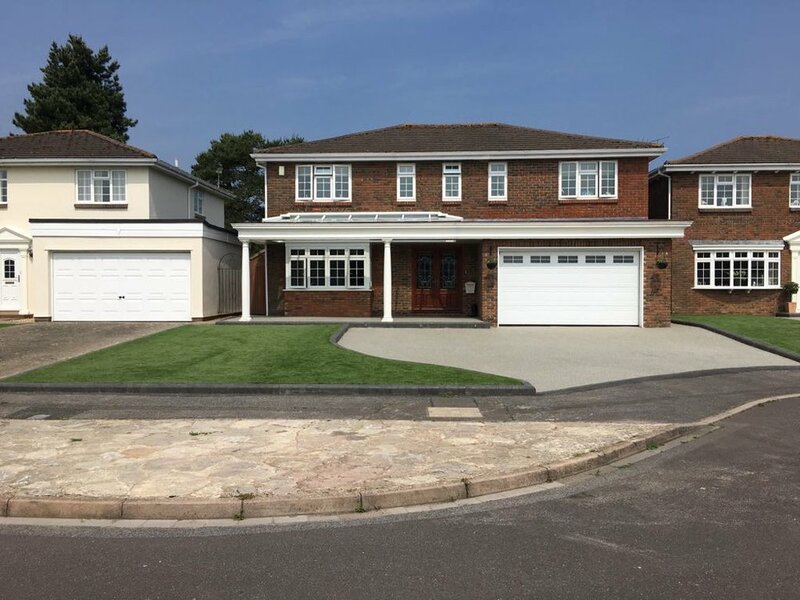 We are now able to move away from the stereotypical approach of only using concrete to create functional driveways and garden areas. Resin Surfacing is the modern and smart looking alternative that stands the test of time. 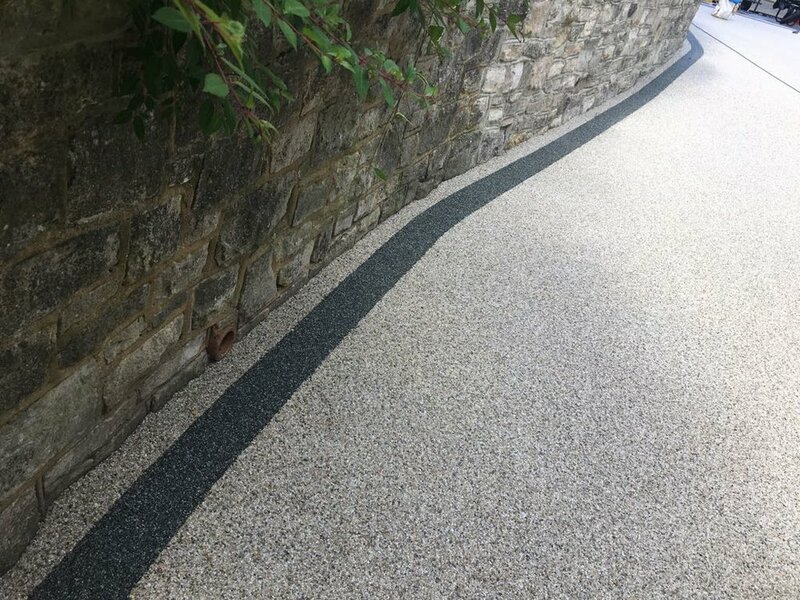 Ozone Developments offers the complete Design and Installation of a Resin Bound Surfacing System. 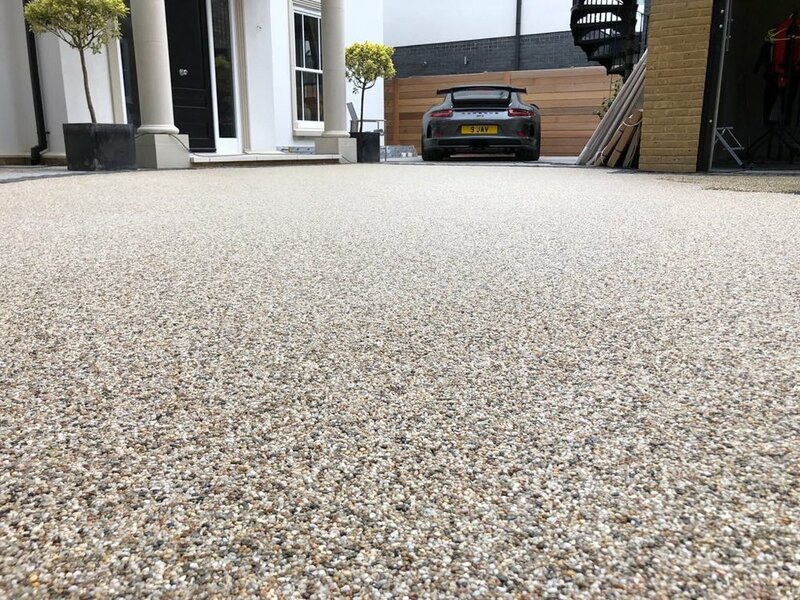 Our Resin Bound surfaces are made from using specialist blend of naturally sourced aggregate stone in conjuction with a strong a durable UV stable Resin, all products are f eRFa approved (The Resin Flooing Association). The Mixture which is poured and then hand-trowelled to provide a seamless and smooth finish with no loose stones. The Resin Surface is tough enough to withstand pressure washing and is resitant to weeds, petrol, diesel and oil. It is also permeable which means water can flow freely through the surface which complies with the SUDS regulations (Sustainable Urban Drainage Systems). We have a wide range of available designs and colours in our showroom, so you can see the products we offer first hand and up close.